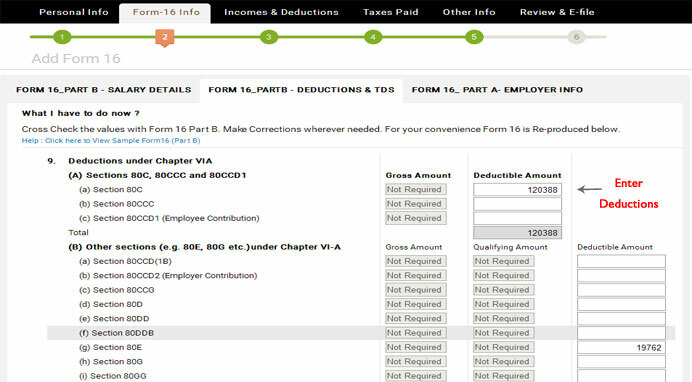 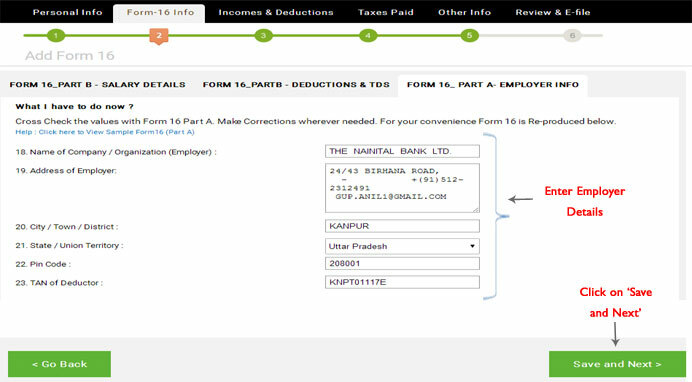 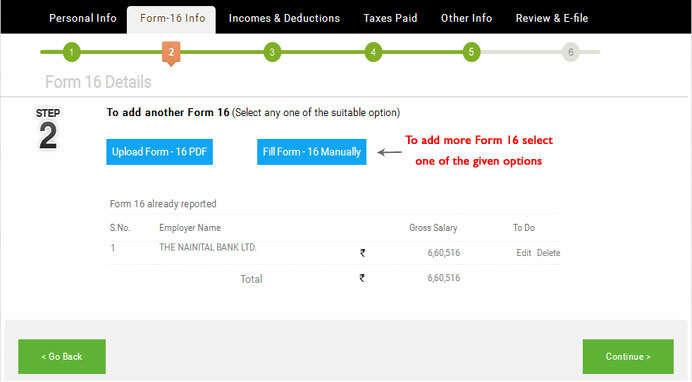 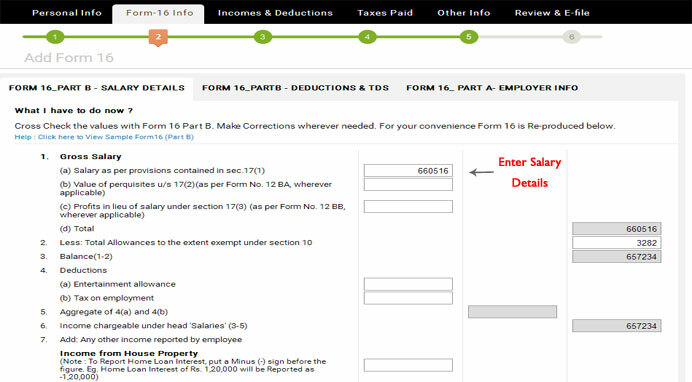 a) Enter another Form-16 details by selecting one of the given options. 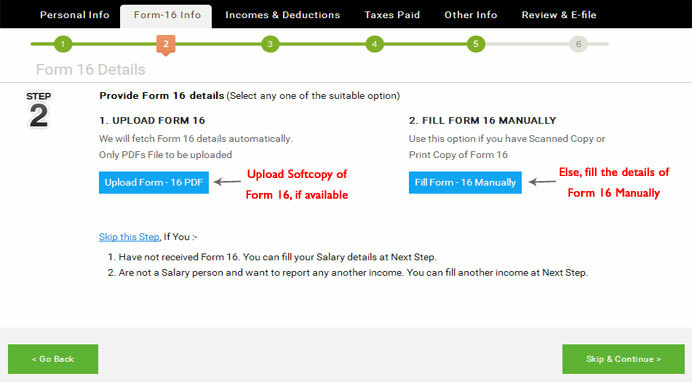 Your Form-16 details are saved in your account and you can edit them anytime later if you want. 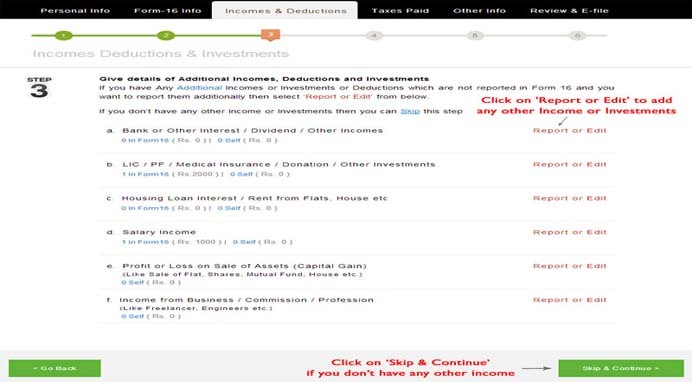 Click on 'Continue'. 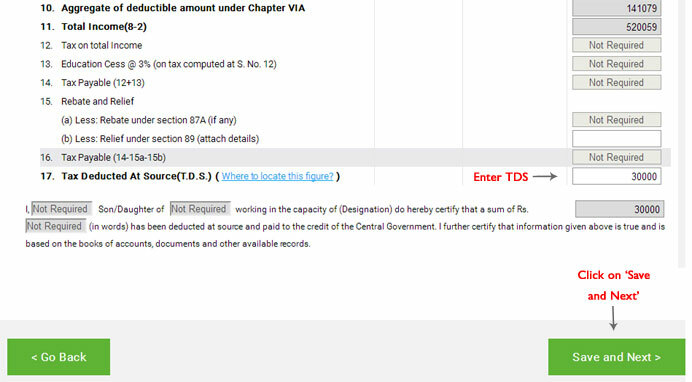 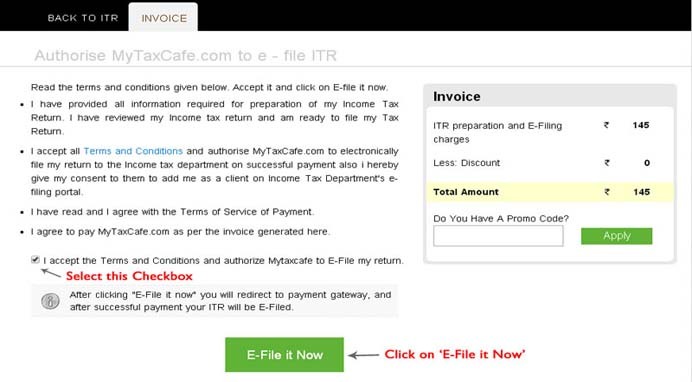 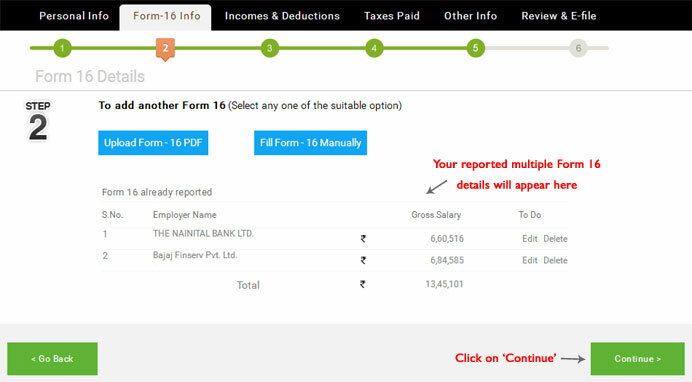 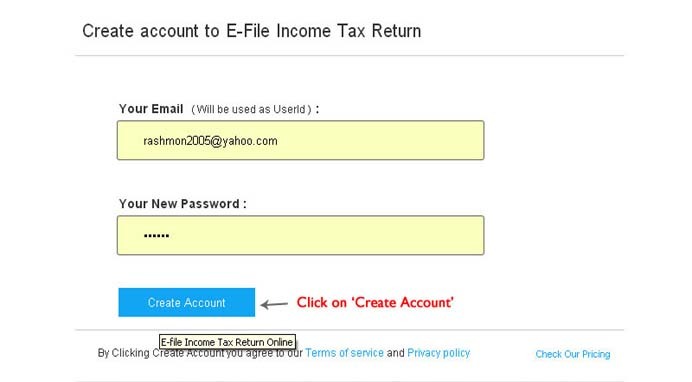 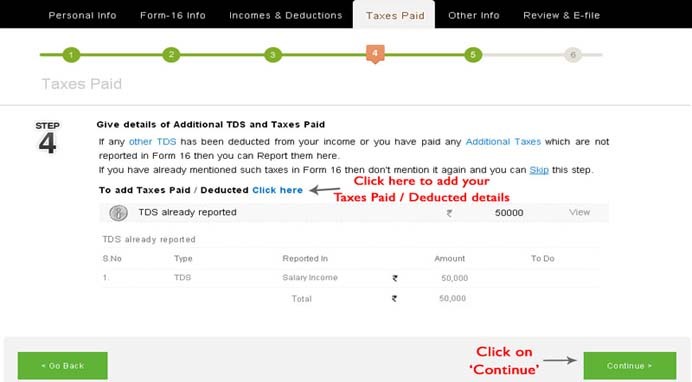 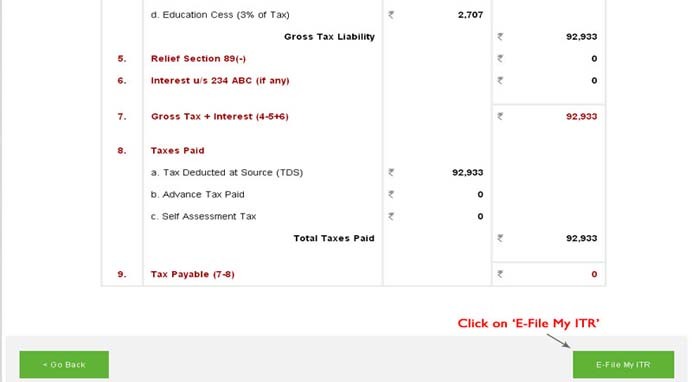 b) If you want to report any other taxes paid or TDS details, report them at this step or click on 'Continue' as shown in Figure 19 below. 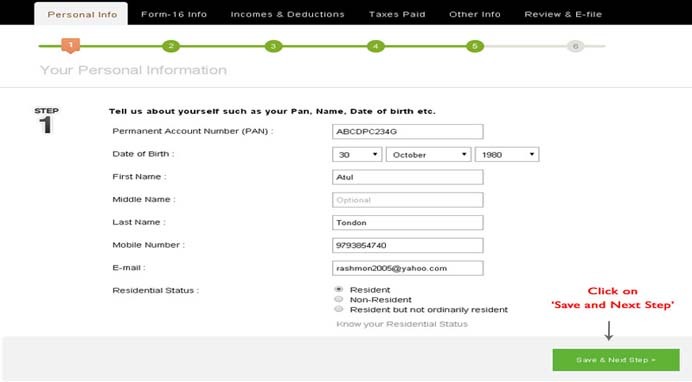 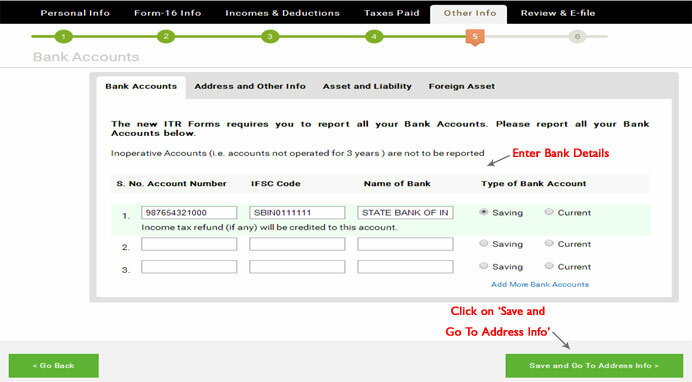 a) Enter bank details, residential address, other details and click on 'Save and Next' as shown in Figure 20 below.